Life's a Beach | Expat Life in Playa del Carmen : Beach Bocce Ball Comes to Playa del Carmen!! 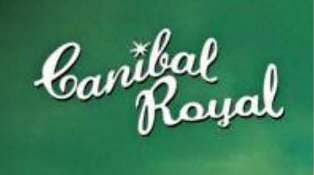 Playa del Carmen's first ever Beach Bocce Ball Event is coming to Canibal Royal! Hosted by Canibal Royal, Latido de Mexico, and Playa Maya News, this one-of-kind event is one not to be missed! The tournament will be held on May 29th 2011 from 1:00 PM - 7:00 PM. 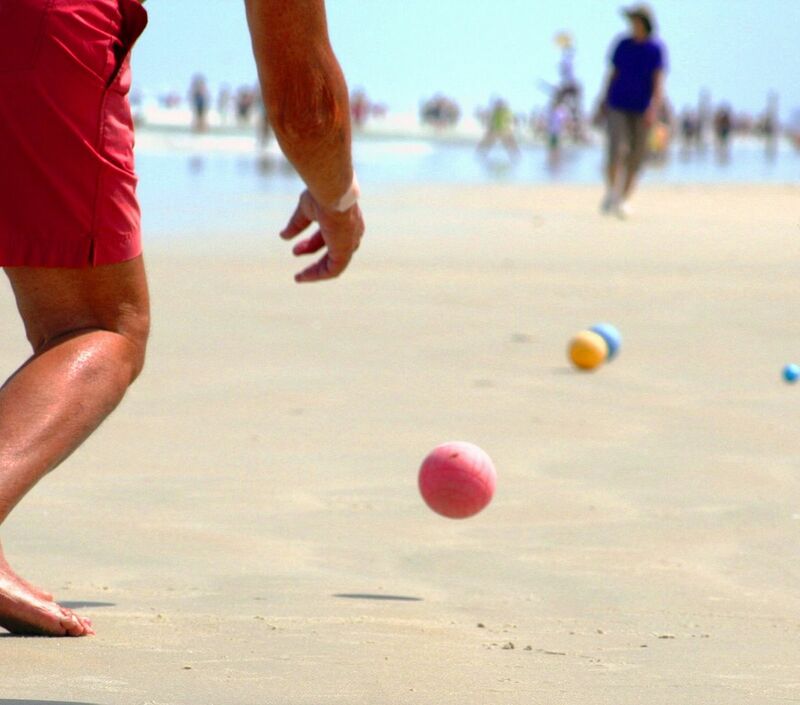 Originally from Italy, Bocce Ball, has become a popular sport throughout the world and now beach bocce ball has made its mark. What could be better than playing right on the blue waters of the Caribbean in Playa del Carmen? Come on out and try something new and different and join the fun as a spectator or as a team member. Either way you are guaranteed to have an amazing day with food, drinks, fun, music, and plenty of laughs. Sixteen teams, consisting of 2 people per team, will compete for the top spot, and 1st, 2nd, and 3rd place prizes will be granted to the top 3 teams. Additional prizes will also be granted for funniest, cutest, and best dressed teams so be creative. The registration fee is $100.00 pesos per team, and includes an ice cold beer for each player. Space is limited so register now! Drink and food specials, 1st, 2nd, and 3rd prizes and happy hour with complimentary wrist band. For further information, to pre-register your team, or to get your complimentary wrist band contact Susan de Lima susan@latidodemexico.com 984-128-7099 or Sara Moen sara@playamayanews.com 984-120-7909. Brought to you by: Canibal Royal, Latido de Mexico, Playa Maya News, Diablito Cha Cha cha, La Santanera, Los Aguachiles, Three Olives Vodka, Dos Equis, Off the Vine, Waves Hair Salon, Cata Maya Catamaran, and Cat Eye Creations.